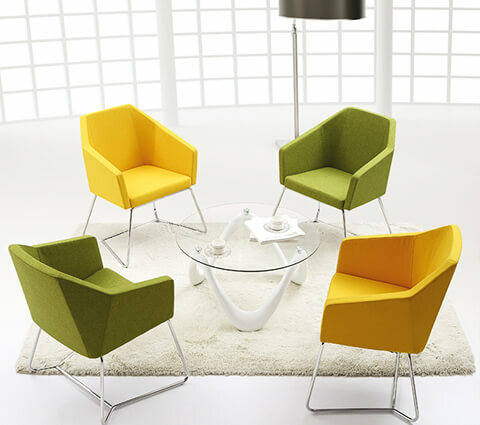 With a weight capacity of 1000 kgs these leisure chairs are made up of injection molded foam. 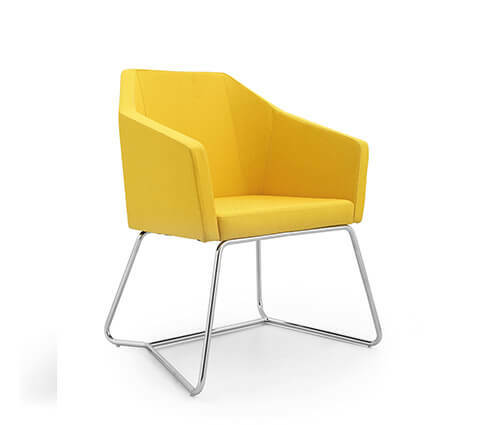 The base of the chair is a high grade finished chrome and the chair has a fabric finish. They come in flamboyant color options and different sizes. 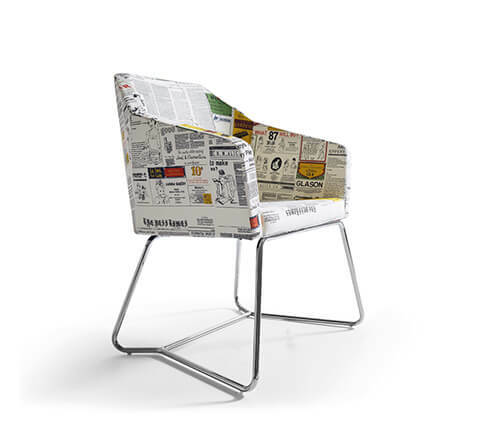 These also have peculiar prints such as newspaper prints which makes it suitable for funky places as well.